I would describe myself as an Arabist in the making, since I tried everything possible for me to achieve a proficiency level in this beautiful language, since I chose to enroll in the Department of Arabic Language & Literature at the International Islamic University Malaysia (IIUM) in 2008. Since then, I tried my best in anything related to Arabic especially in Arabic debate and translation. I worked as an Arabic translator for 5 years at the Malaysian Institute of Translation & Books (ITBM), and recently I have changed my career and now work at the Malaysian National News Agency (BERNAMA) as an Arabic news officer, learning new things about media Arabic and journalism. Al-Naḥwu al-Wāḍiḥ (النحو الواضح) by ‘Ali al-Jarim & Mustafa Amin. I love all Arabic short stories written by Kāmil Kīlānī. Remark: Kāmil Kīlānī (كامل كيلاني) was a famous Egyptian writer (1897–1959), born in Al Qala’a district in Cairo. 2-3 years of intensive studies. The least used words today especially in the Arabic poetry before Islam. 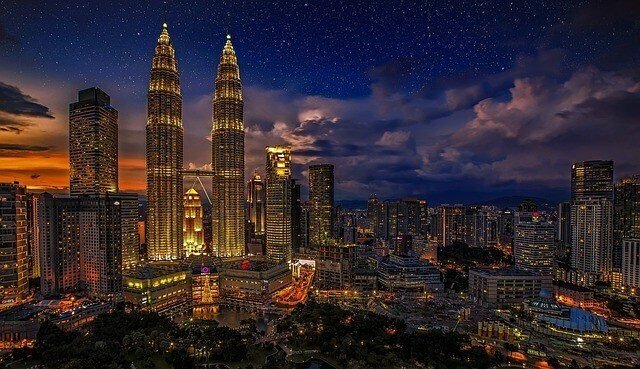 Kuala Lumpur where Badrul Aini Sha’ari lives. Remark: Sa’id bin Jubayr (سعيد بن جبير‎), born in Kufa (present-day Iraq), is regarded as one of the best experts of Islamic Jurisprudence of the time (665–714). “Not only did Ḥunayn’s herculean efforts succeed in bringing the cream of ancient Greek medical knowledge to the Syriac and Arabic-speaking world but, in the process of producing his translations, Ḥunayn was instrumental in developing Arabic into a formidable international language of science. 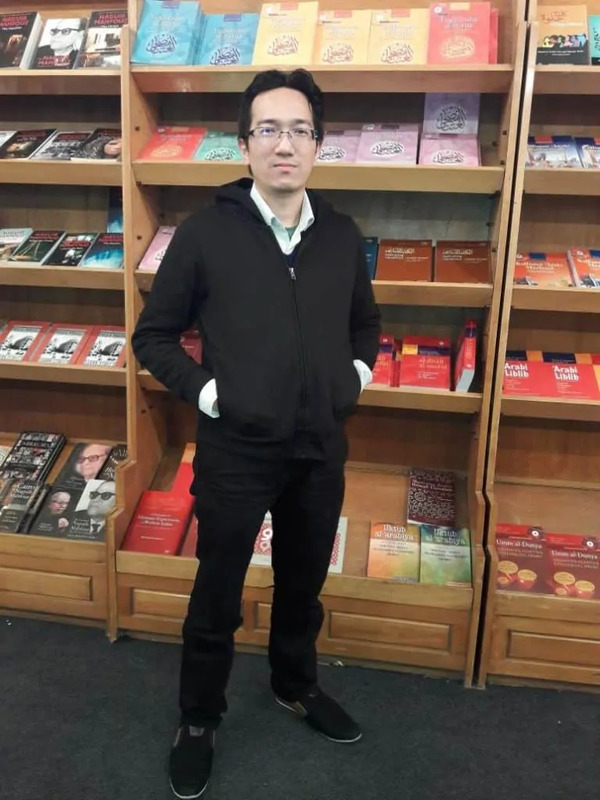 This was achieved through the careful and consistent implementation of the basic decision he made to translate rather than transliterate foreign terminology in his writings. To read anything in Arabic with an insightful eye, then copy the stylistics of the authors for future usage. MAS Abdel Haleem, Ronak Husni, and Mahmoud Gafaar. Muhammad A. S. Abdel Haleem is a Professor of Islamic Studies at SOAS, University of London. He is the author of one of the best translations of the Holy Qur’an. Ronak Husni is a professor of Arabic (American University of Sharjah). 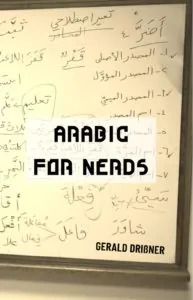 Mahmoud Gafaar is an experienced language instructor, author, and developer of language learning materials for Arabic. Books authored by M.A.S. Abdel-Haleem. Badrul Aini Sha’ari works for “Bernama“, the Malaysian National News Agency. Bernama is an abbreviation of Berita Nasional Malaysia. No specific music, I listen to any good songs. Losing my faith before death. Remark: Sa‘īd al-Nūrsī (1877-1960) was a Kurdish Sunni Muslim theologian. Badrul Aini Sha’ari, thank you for your time. Note: This page was last updated on Jan 29, 2019 @ 16:40. 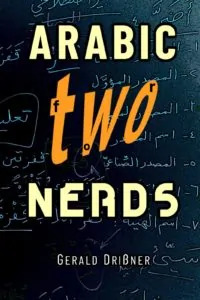 What role did the Bedouins play in creating Arabic grammar?